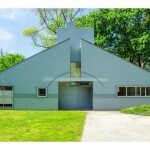 For the first time in 43 years, the Vanna Venturi House is for sale! 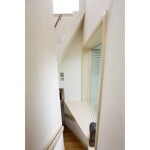 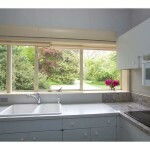 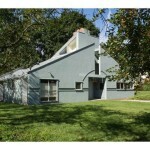 - Archpaper.com For the first time in 43 years, the Vanna Venturi House is for sale! 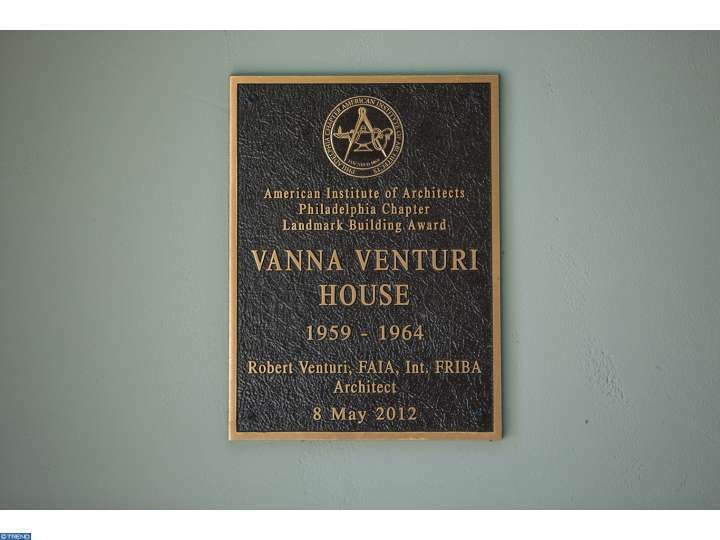 The Vanna Venturi House in Philadelphia is for sale. 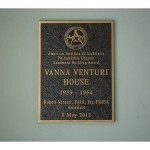 That’s right, the Vanna Venturi House. Robert Venturi’s 3 bed, 2 bath, 1,986-square-foot work of seminal Postmodern architecture can be yours for only $1,750,000. 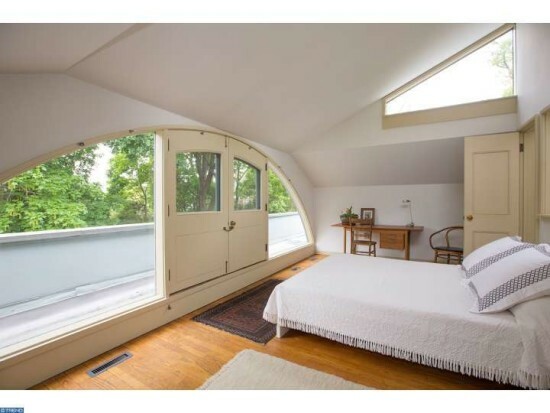 Located in a quiet Philadelphia neighborhood, the house is for sale for the first time in 43 years. 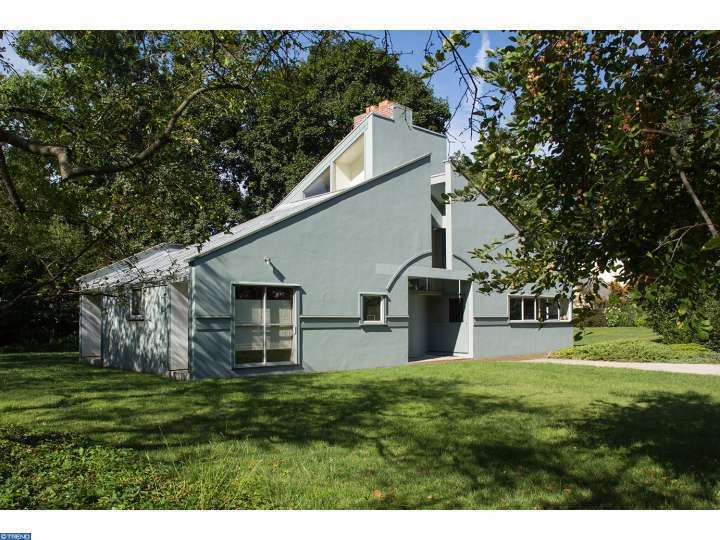 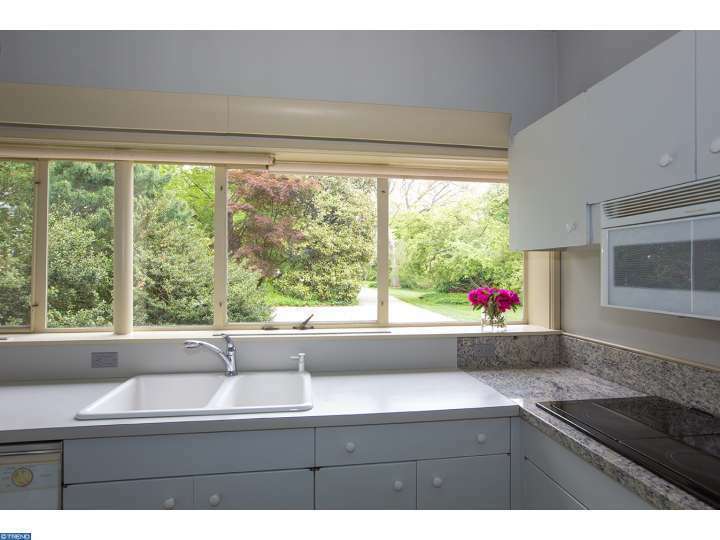 The house was built in 1965 and is best known as “Mother’s House,” Robert Venturi’s manifesto that exemplified many of his concepts outlined in Complexity and Contradiction. 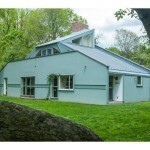 Many consider it the first self-consciously Postmodern building in the world. 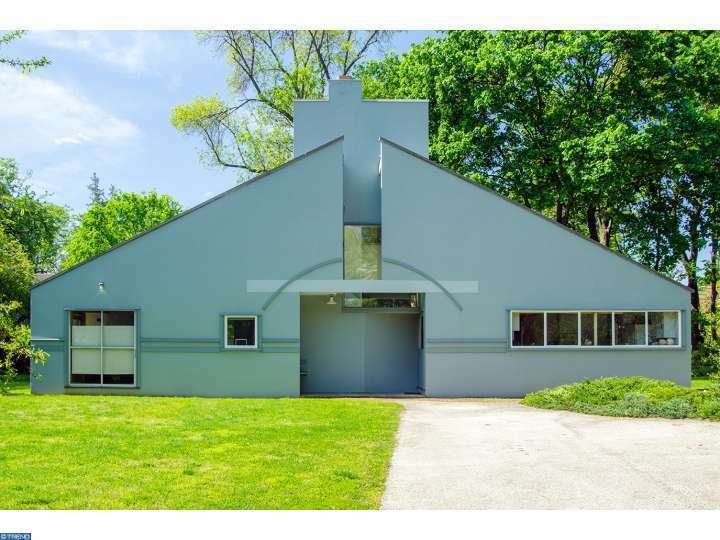 The subtle changes in composition and the juxtaposition of classical forms and contemporary language are classic, playful Venturi. Take a look around the interior in AN’s tour of the house from 2011. 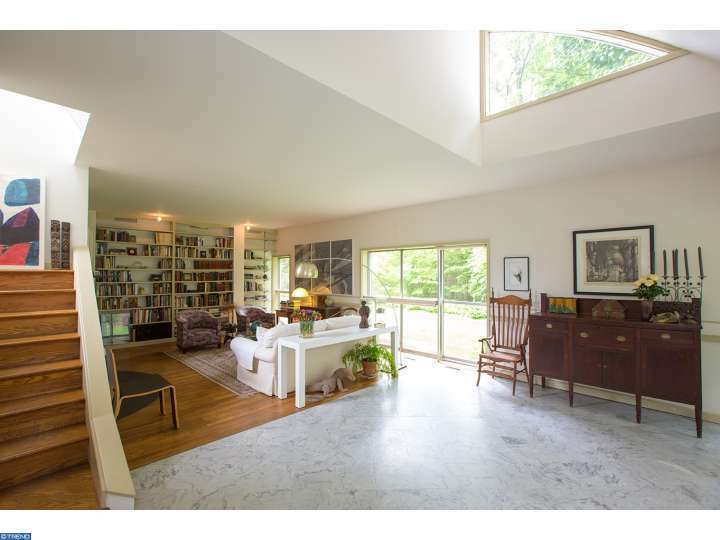 Inside, original Carerra marble floors remain in the entryway, while an oversized fireplace warms the living room, which also features built-in bookcases and a Venturian chair rail. 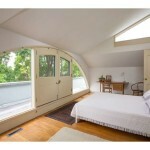 Skylights and shifting volumes give the rooms plenty of light and shadow. 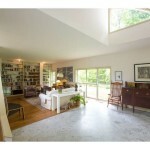 The house is located in Chestnut Hill and has been featured on a 2005 postage stamp. 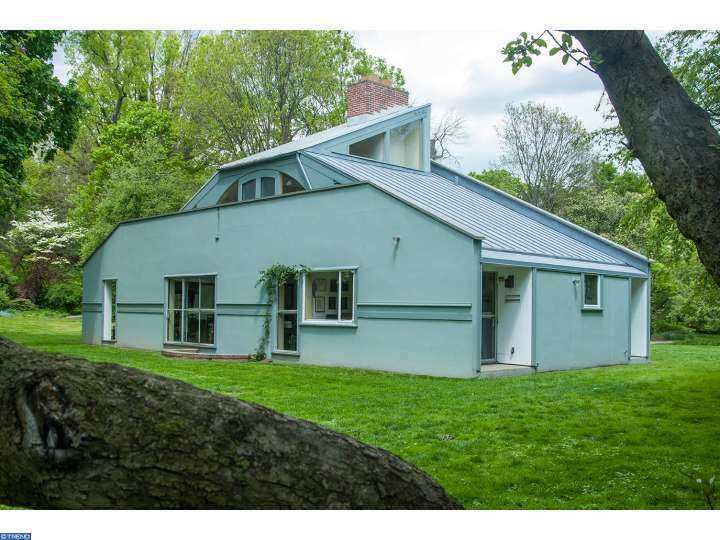 The house is also in the school district of Jenks Elementary, which is an ironic and double-coded bonus.